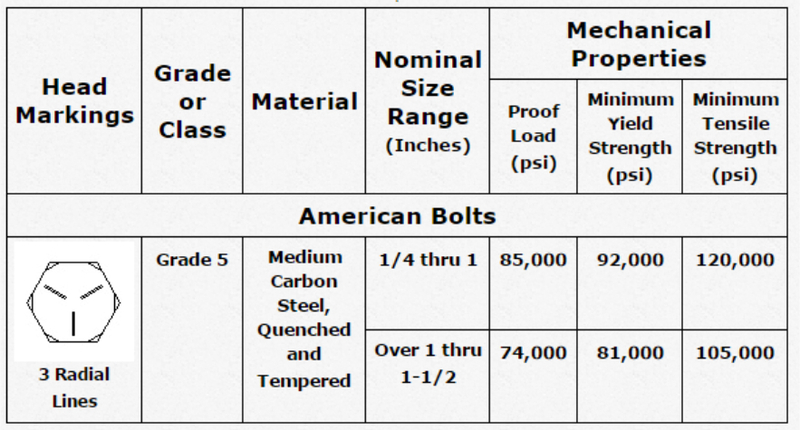 Our Grade 5 USS Hex Cap Screws are made from Medium Carbon Steel, Quenched and Tempered. They have a coarse thread pitch that enables fast tightening in non-critical areas. They feature a zinc plating and have 105,000 minimum tensile strength.